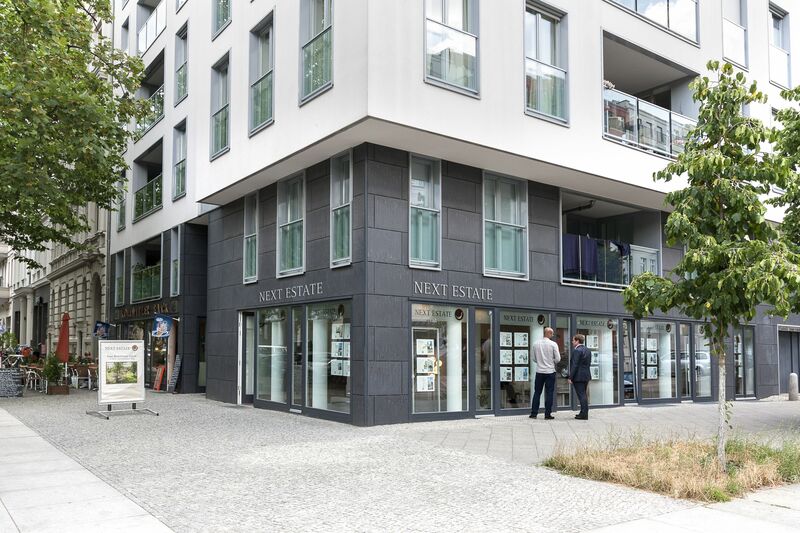 Next Estate GmbH is a Berlin based real estate company that focuses on the real estate requirements of any clients and provides a full range of property services. Our company is separated into two divisions: Sales and Asset Management. 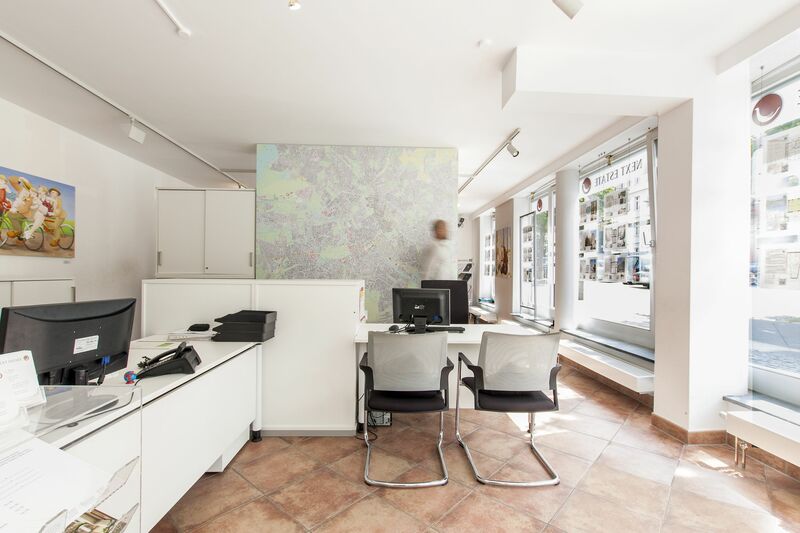 Our real estate sales office is based in the district of Prenzlauer Berg on Kollwitzstrasse where two separate sales departments are working together. The first focuses on the sale of apartments for private owners and for property development companies, while the second area focuses on the sale of commercial assets such as blocks of apartments, development sides, office, retail, hotel, retirement homes and industrial units. 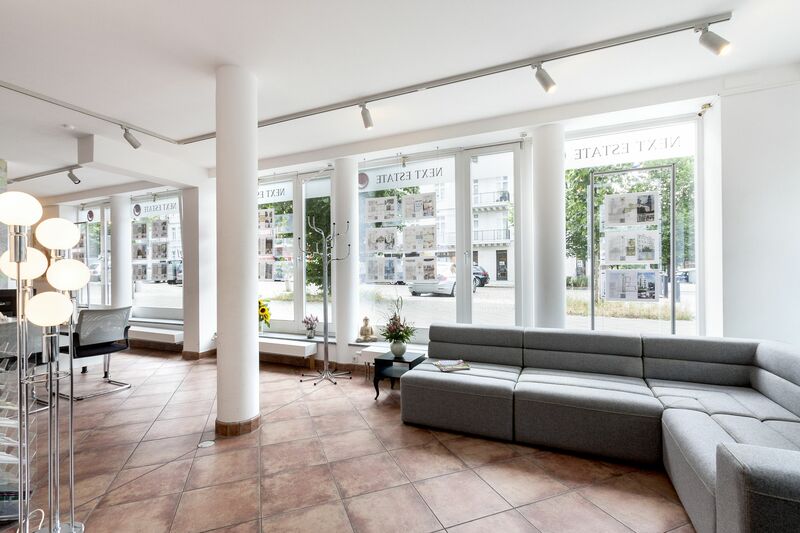 Our office is based on the ground floor therefore we have numerous “walk-in” clients which enables us to keep our finger on the pulse of the Berlin market. 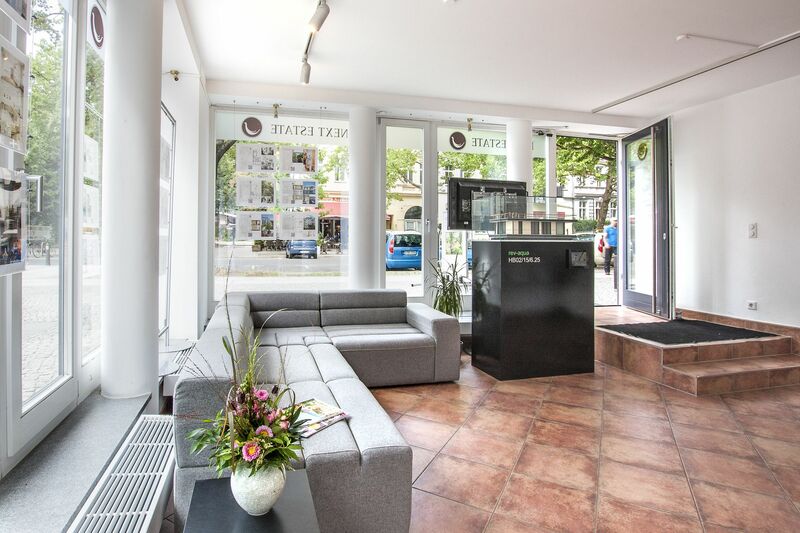 Our asset management office is located in the district of Treptow-Köpenick on Wilhelminenhofstrasse where we control and oversee a large portfolio of commercial and residential property for investment funds and private owners. Our customers are buyers, sellers and renters and on the other hand owners, landlords and investors. We aim to fulfill the real estate requirements of our clients in the desired goal and add value where possible, whether it is buying, selling, renting, investing or indeed managing properties, in our work we strive for continuous improvement of our functional expertise and customer-related services.